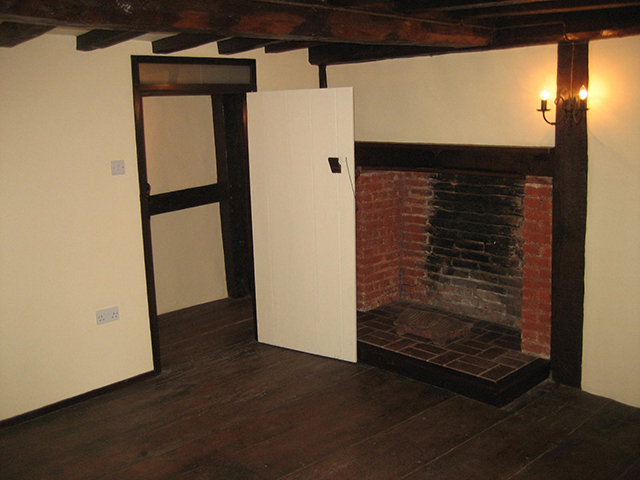 Little Swallows is a fascinating period house of enormous character and charm with exposed oak timbers, inglenook fireplaces, leaded light windows and many original features. 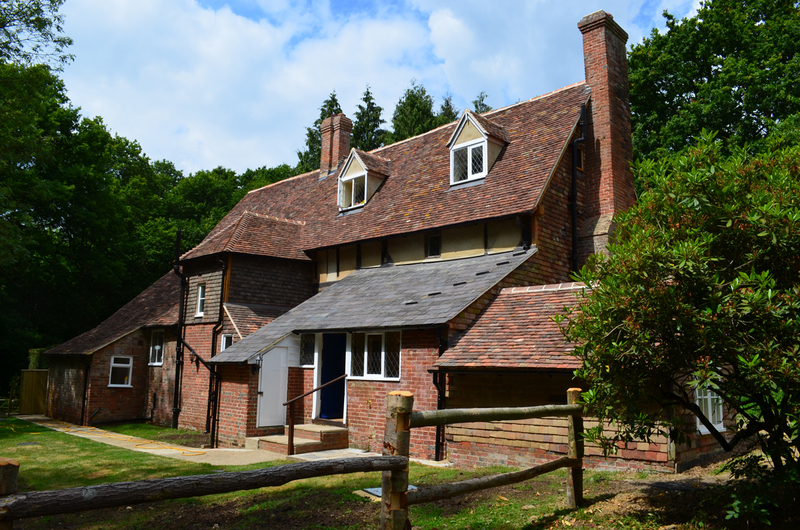 It sits within the Great Swifts Estate and was the weekend and summer house retreat used by Elizabeth Taylor during her childhood, described by her as a beautiful little house out of a Walt Disney film. 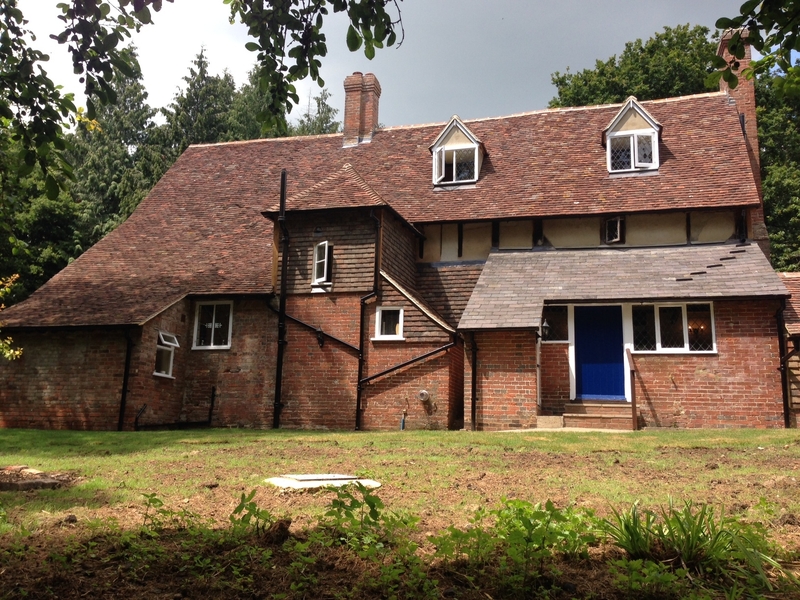 The property had been neglected for many years and was completely refurbished throughout, including a significant investment into a newly refurbished Kent Peg Tile roof and hanging tiles, with new aluminium powder coated guttering and downpipes. 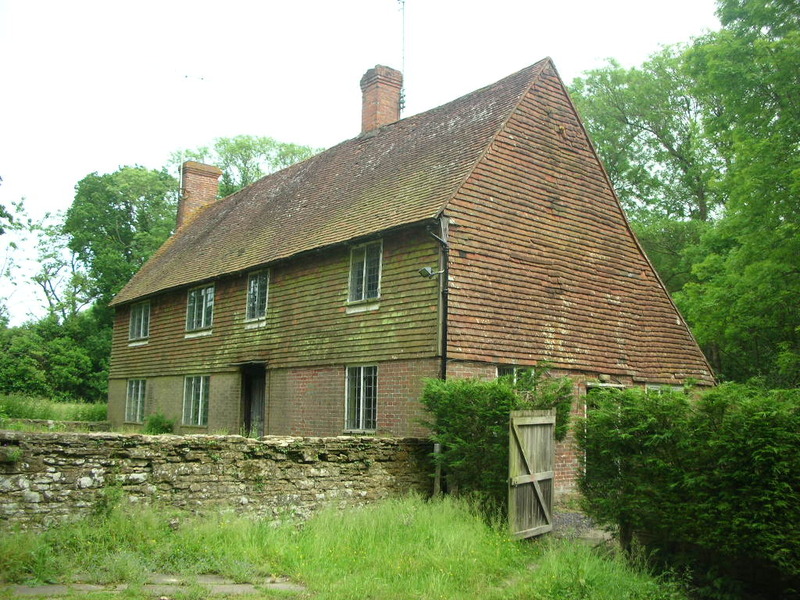 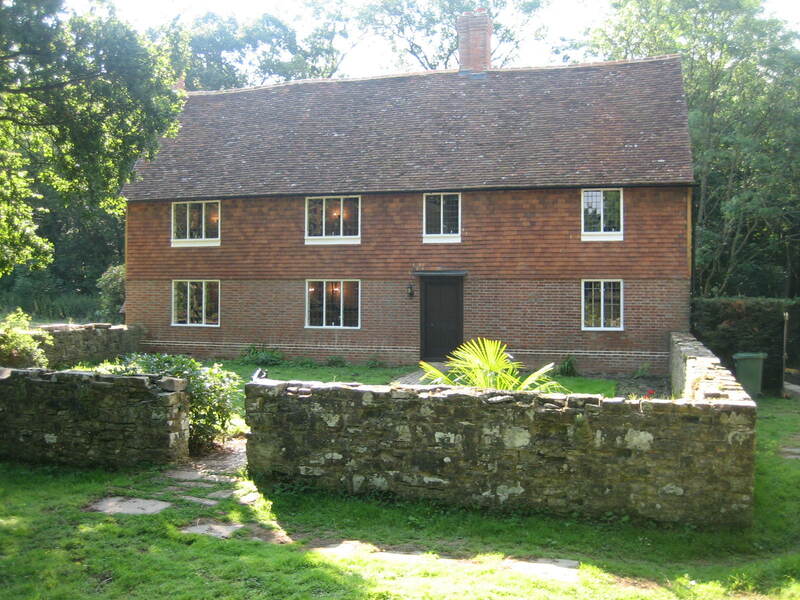 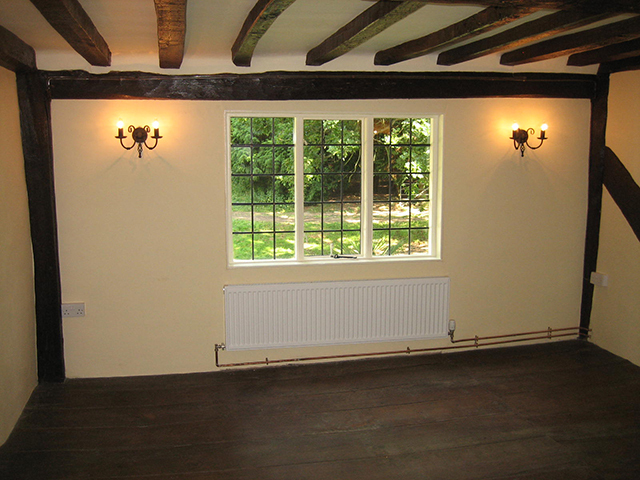 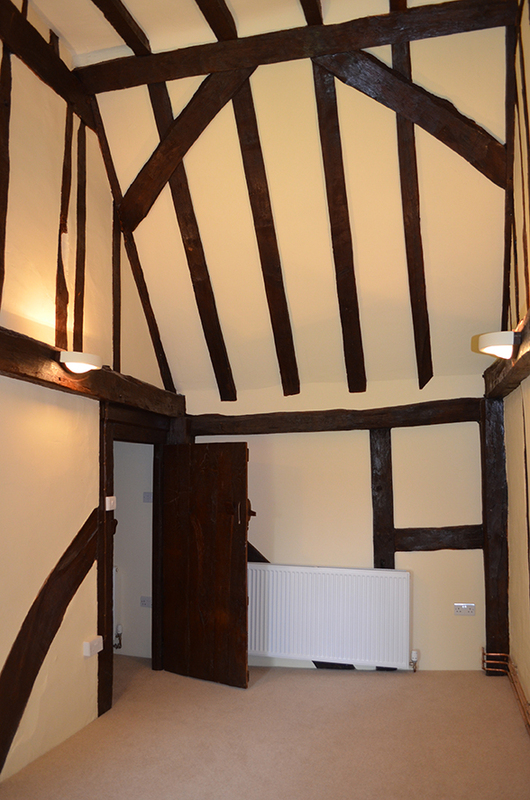 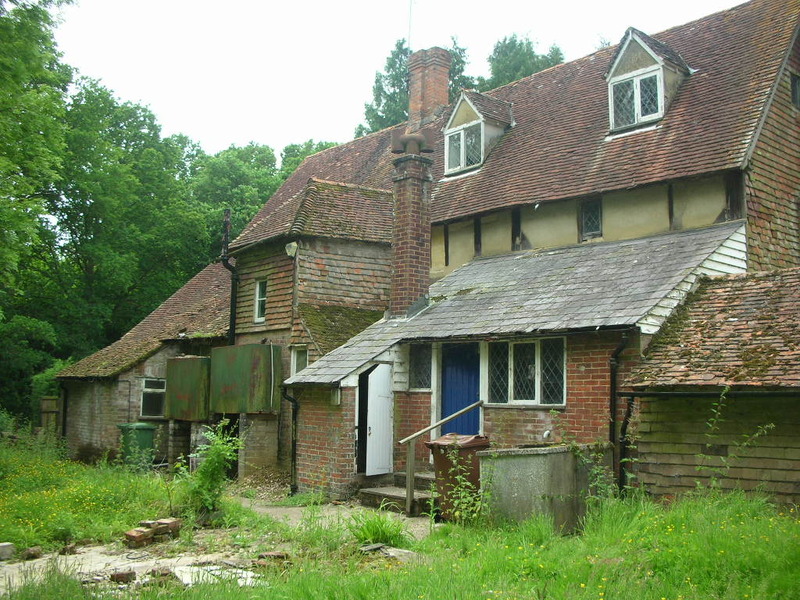 Internally, the existing oak framed property was professionally repaired, plastered walls replaced and brick floors retained. 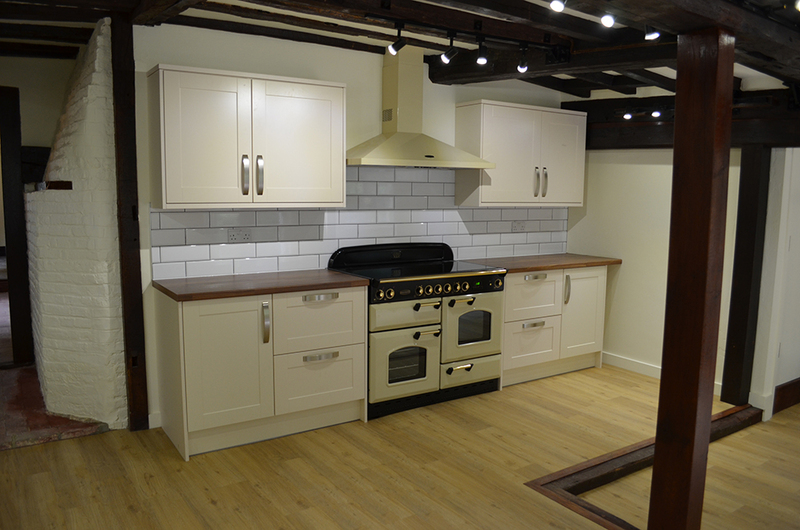 The premises was converted to incorporate four bedrooms, three bathrooms and a new kitchen and utility room. 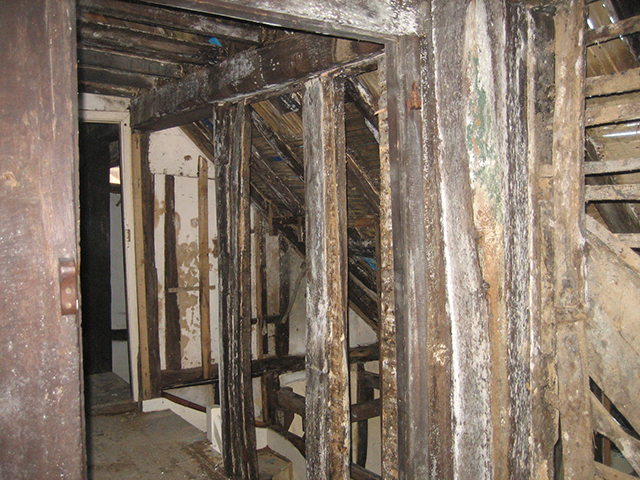 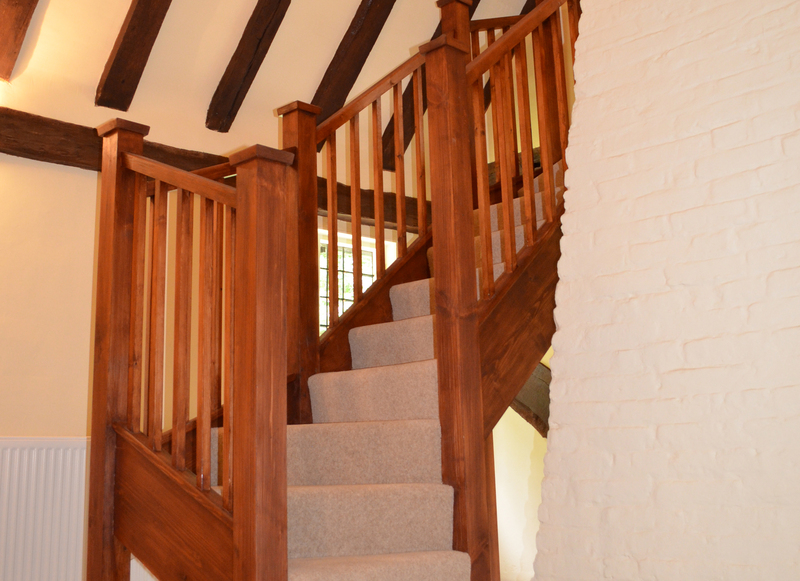 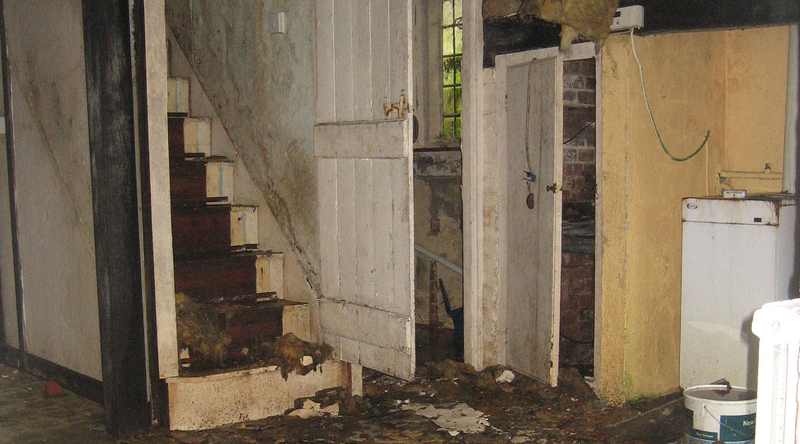 Existing timber staircases, solid oak floorboards and existing doors were salvaged and re-used to retain the original property features. 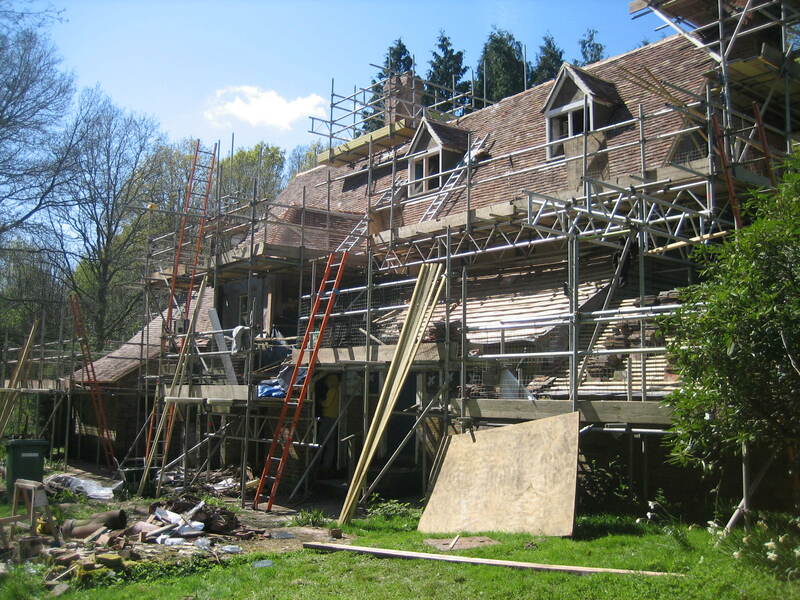 A new electrical installation and a new heating system were installed, supported by a new Oil Tank located adjacent to the property.